R.I.P Google+ long live your website! 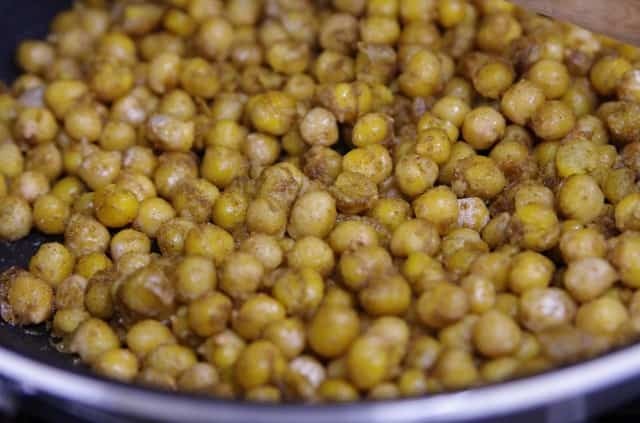 Let’s talk about chickpeas – why not! So its R.I.P Google+ so what are the implications for small business in a local market? Well, it’s one less thing to manage! If indeed you ever did achieve anything with it, Google+ wasn’t for everyone, and it hung around and hung around like one flea on a dog, just enough to annoy you but no matter where you scratched you never caught the little bugger. It was a social platform (or pretended to be one) that wasn’t really right for business, healthy businesses made a point focusing their attention on going to where their market is – Facebook, Twitter, Instagram, and their friends. You know the tin of chickpeas that you keep thinking you are going to do something with, but you never get around to it, and it gets moved back and forth well that was Google+ for Google. B. it’s helping get you Google attention for Search Engine Results Pages (SERPS). C. Link to your phone, web, email, add in a post of 1500 characters. Nicely done! but are you using it for business? If not why not? The biggest thing that’s highlighted by Google+ closing its doors is the uncertainty of social networks and the fact that businesses should consider that their website is the place to put their best content and energy. After all it’s the asset that you actually own and have somewhat full control over. As in our previous posts you can go in and delete your Google+ account now or let Google do the work for you, it all depends on how you like to work.